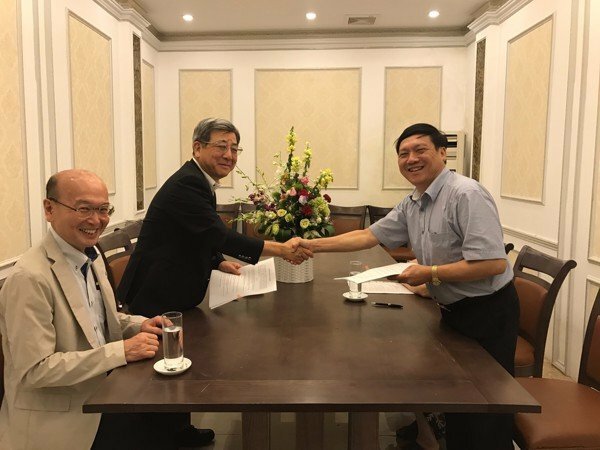 Hiephoa officially signed distributor agreement on an exclusive basis in Vietnam with Shibaura on October 23rd, 2017. In Vietnam, people are mostly aware of the brand Tonhatsu but in fact, together with Shibaura, they share the Japanese domestic market 50/50. To people familiar with Japanese culture, domestic products must meet very strict requirements to be accepted by the end users. It is not to anyone’s surprise that Shibaura’s products have been trusted for almost 70 years. 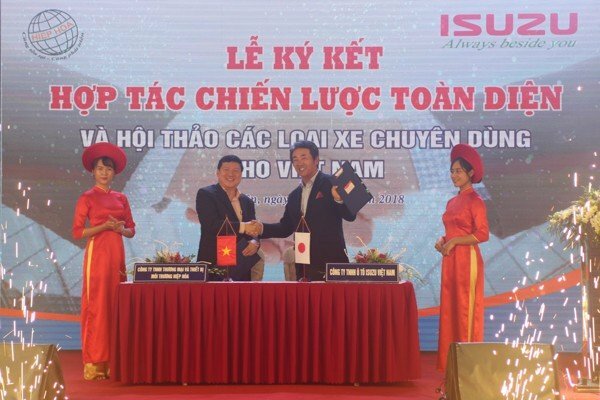 Before July 2017, Shibaura was still a subsidiary under IHI Group (one of the biggest corporations in Japan, the builder of Nhat Tan Bridge in Hanoi and many other projects in Vietnam). Due to such structure, the company’s activities were restricted and mainly depended on the policy of the mother company. After separation to become a solely independent company, the president of Shibaura Company decided to expand the company’s overseas business. 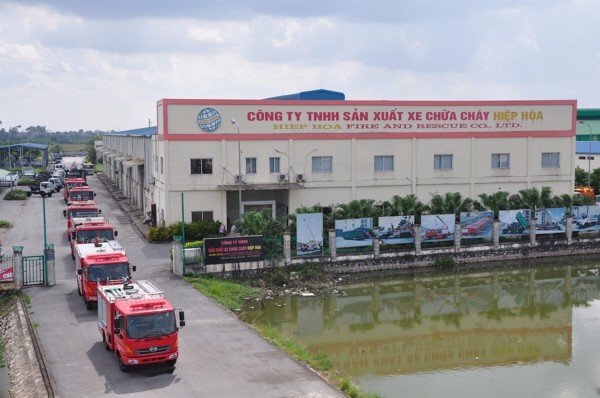 After many discussions and negotiations with different partners, Shibaura has appointed Hiephoa to become an exclusive distributor of Shibaura portable fire pump in Vietnam. 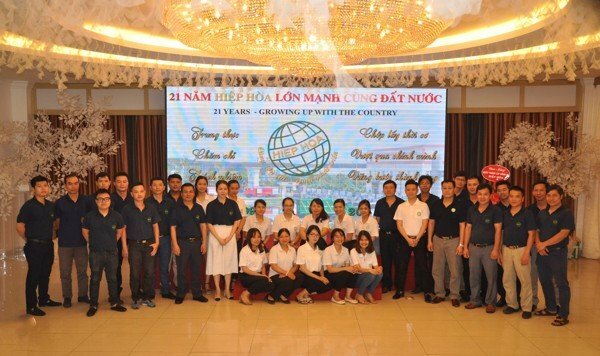 For any customer who has used Made in Japan products, especially Vietnamese people who love Japanese quality goods will never cast a doubt on the products coming from the rising sun country. The pump parts are domestically made in Japan, not by the third country and have to go through strict quality control procedures. Therefore, from the time of order to the time of pump acceptance, customers have to wait for 3 months on average. However, Hiephoa always leads the mission “Customers come first”, we keep a large number of stocks at all time, and during the first stage of entering Vietnam market, Shibaura have offered a very special pricing policy to Hiephoa. 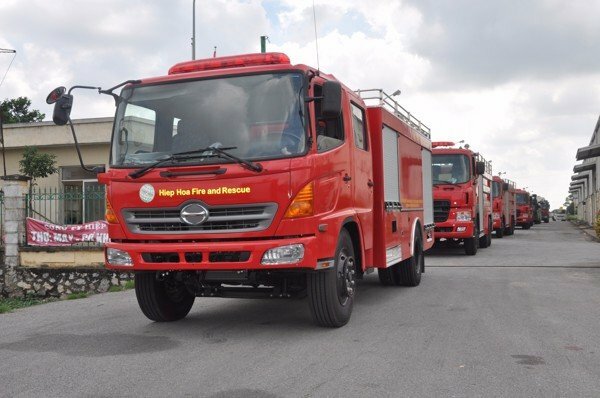 Portable fire pump from Japan – Shibaura provided by Hiephoa is the perfect combination of quality and service to the end users.